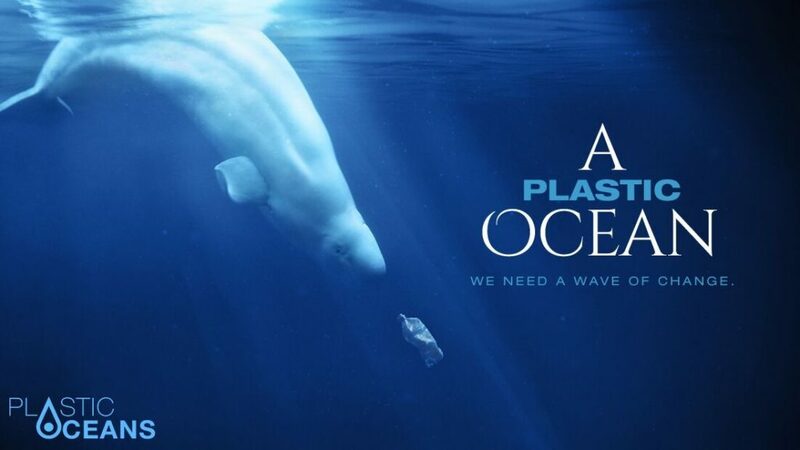 Join Florida Oceanographic Society for an encore screening of A Plastic Ocean at The Lyric Theatre in Stuart on Friday, November 17 at 7pm. This free screening is in collaboration with the Surfrider Foundation’s Treasure Coast Chapter. Free tickets are available starting October 23rd at The Lyric Theatre’s Box Office.